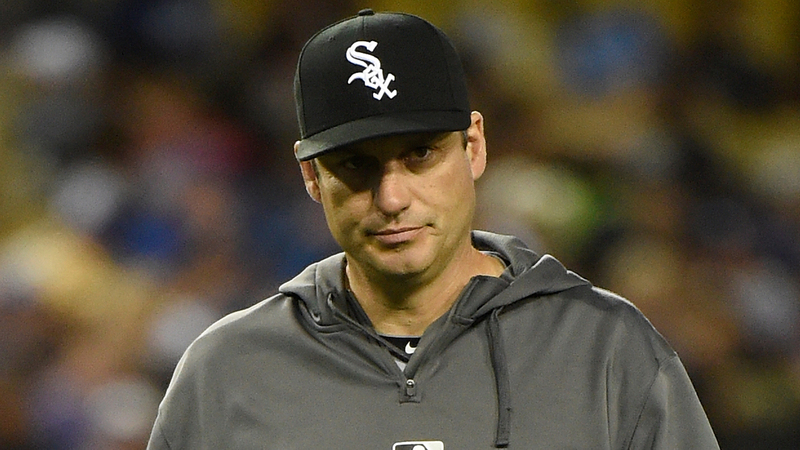 The Mailbag: When Is Robin Ventura Going To Be Fired? 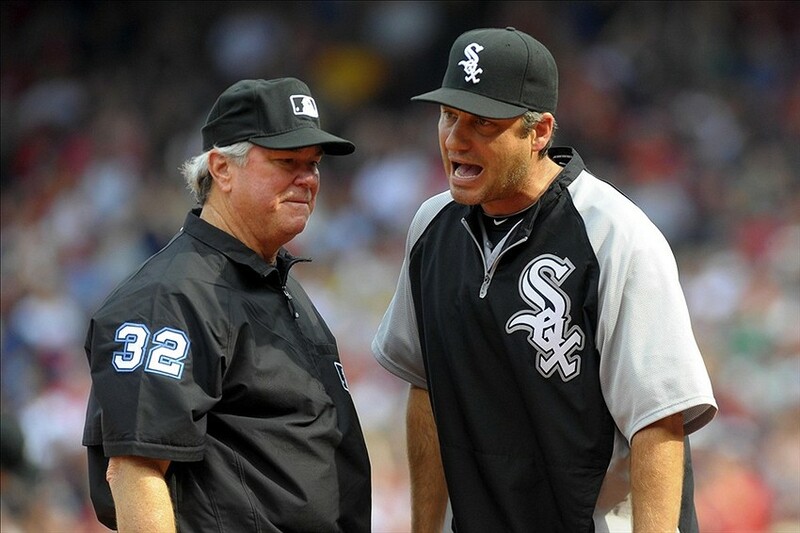 The Mailbag: Sox Prospects Ain’t Gettin No Respect! 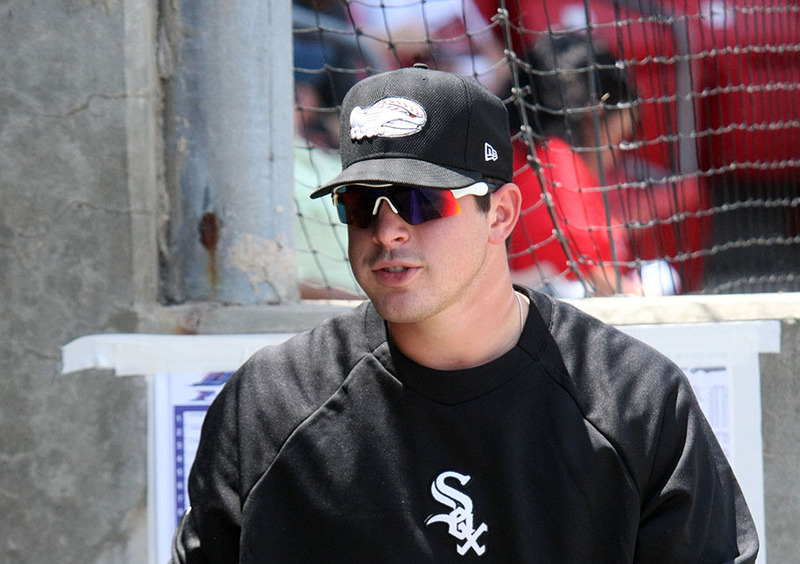 The Road to Rodon could pass through Chicago as early as next month. 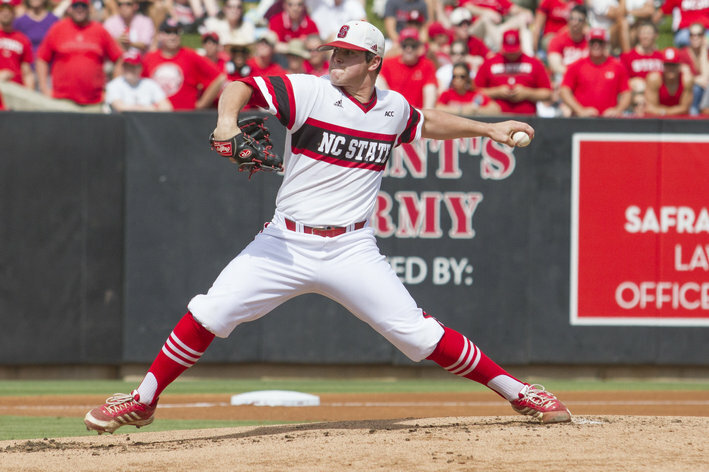 Rodon has only pitched nine innings in five games for the White Sox in the minors — in the Arizona League and at Winston Salem — since being drafted in June, but like Chris Sale before him, he could be on the fast track to Chicago. MLB.com’s Scott Merkin writes that there’s a “better than average” chance Rodon could be on the roster come September when they expand. 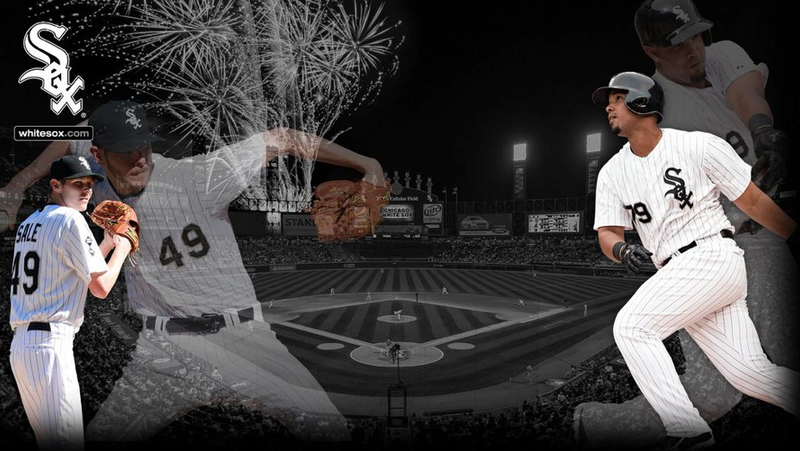 Notice anything odd about the White Sox official account’s Twitter background? Chris Sale is suddenly a right-handed pitcher. On Wednesday it was announced that Jonathan Toews and Patrick Kane had signed contract extensions with the Blackhawks that would see both making $10.5 million a year starting in the 2015-16 season. It also means they’ll be the highest paid players in NHL history, but how do their salaries compare to other athletes in Chicago? Well, not all that well, actually. Illinois had qualified for a regional that could have sent them to the College World Series, and it was news to follow for the site. 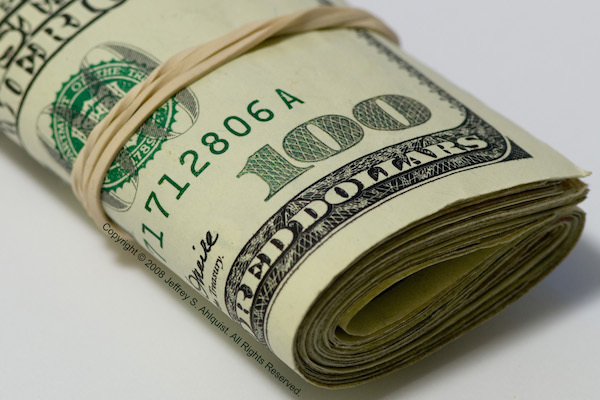 So I began watching college baseball when I could. The Illini wouldn’t get out of their regional, thanks to Tyler Beede (who was taken with the 14th pick by San Francisco last night) and Vanderbilt ending their run. 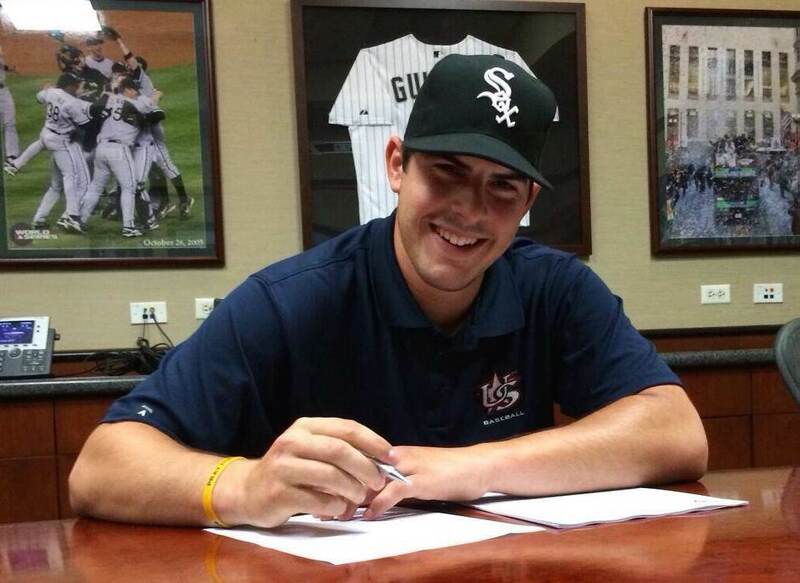 But during that time I came across a pitcher named Carlos Rodon. The Chicago Homer’s final MLB Draft preview will not focus on players the Sox or Cubs could take tonight, nor will it focus on players other teams have taken in similar draft positions. No, today’s preview serves no real purpose other than that of entertainment. 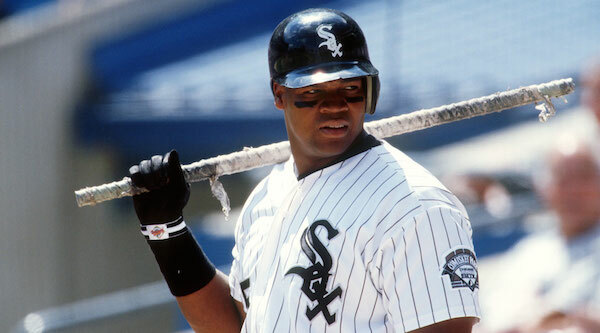 I went back through the first round draft picks of both the White Sox and Cubs and put together the Chicago All-First Round MLB Draft Pick Team.